Distance from Strip: 25 – 30 Min. Welcome to the New Chimera Golf Club at Tuscany, where quality, character, good taste, and all ways to identify a truly great wine; why not have the same experience with a golf course. 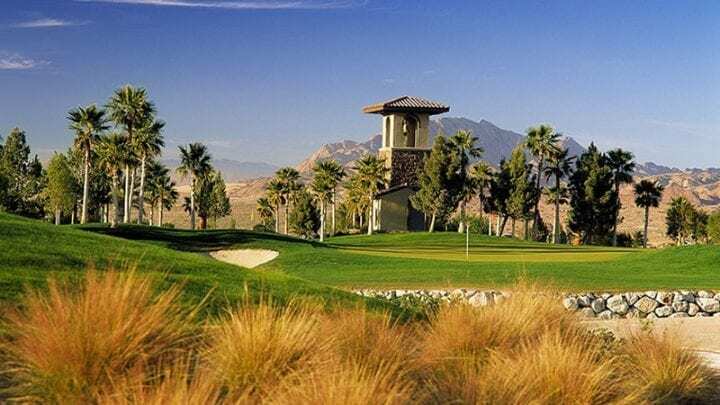 Formerly named the Tuscany Golf Club, Chimera Golf Club at Tuscany is one the newer courses to arrive on the Las Vegas golf scene. 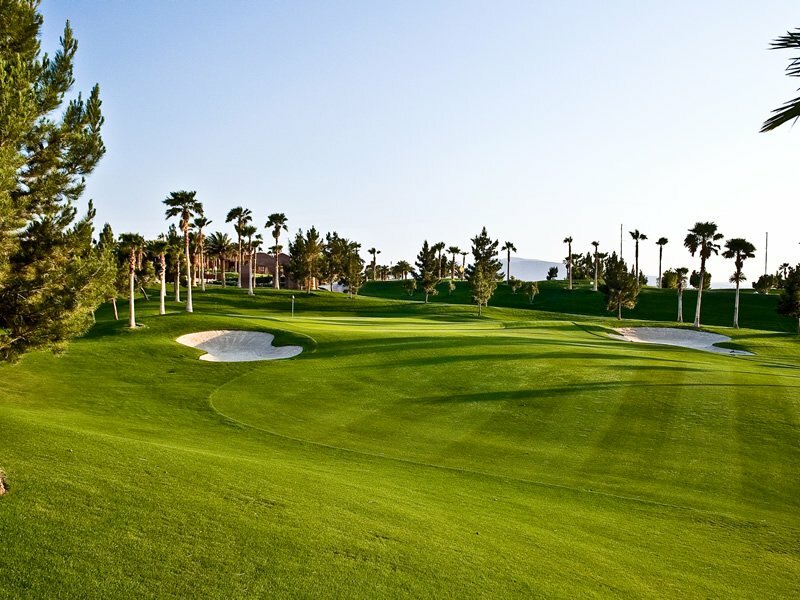 Opened in 2003 and designed by Ted Robinson, this lush Par-72 has all the makings of a premier course and will most likely become a favorite for those would want a great day of golf. 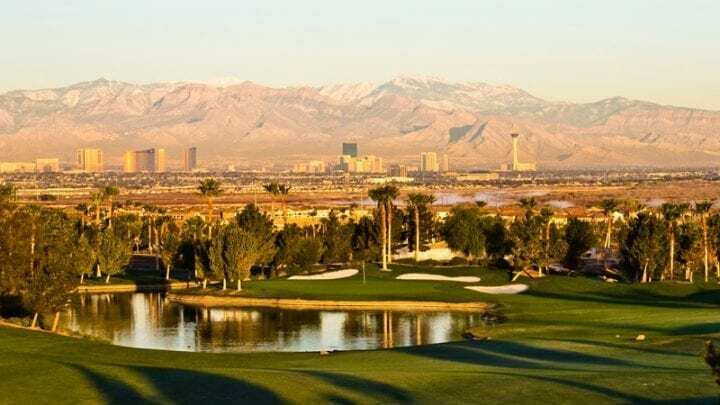 It wins awards annually for service, course conditions and overall playability, not to mention the views of the mountains and Las Vegas strip are outstanding. 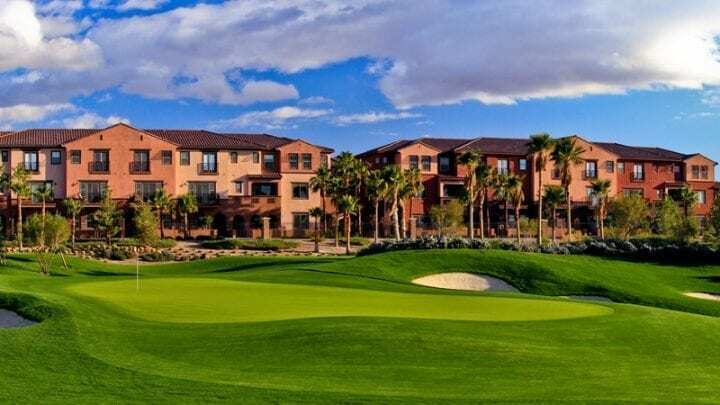 Now with Chimera taking over the property, they are looking to elevate this facility to a whole new level; as they put it, they are "rolling out the red carpet" with even better customer service, course conditions, and eye pleasing aesthetics. 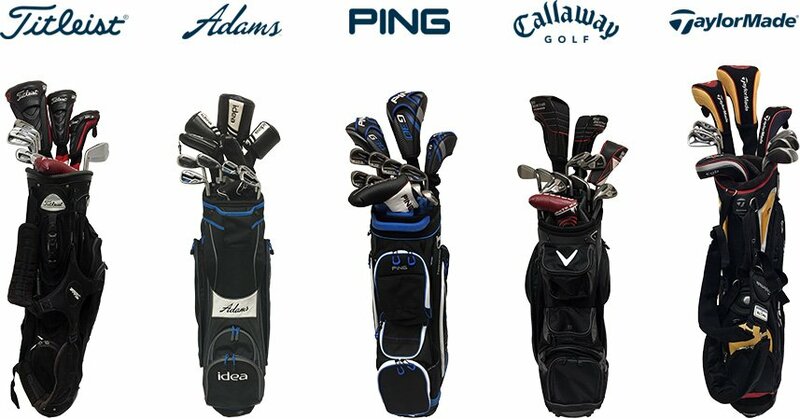 Here are some of the items being added/changed to the facility: complete overhaul of signage, including new flags, tee markers, hole signs, scorecards, and so on; a brand new fleet of Toro equipment ensuing near perfect course conditions; two 18ftx40ft fountains installed in the lakes on holes #9 & #18; reopened their outside bar and grill overlooking The Strip, Old Vegas, and Mt. Charleston; installed Digital Caddies GPS tablets on their entire fleet; drone flyovers with available pictures of your foursome for purchase; added top shelf liquors & craft beers on tap; brand new espresso equipment and a full time Barista crafting espresso and special requested coffee drinks; all new golf shop equipment & apparel; and all new range balls and range equipment. 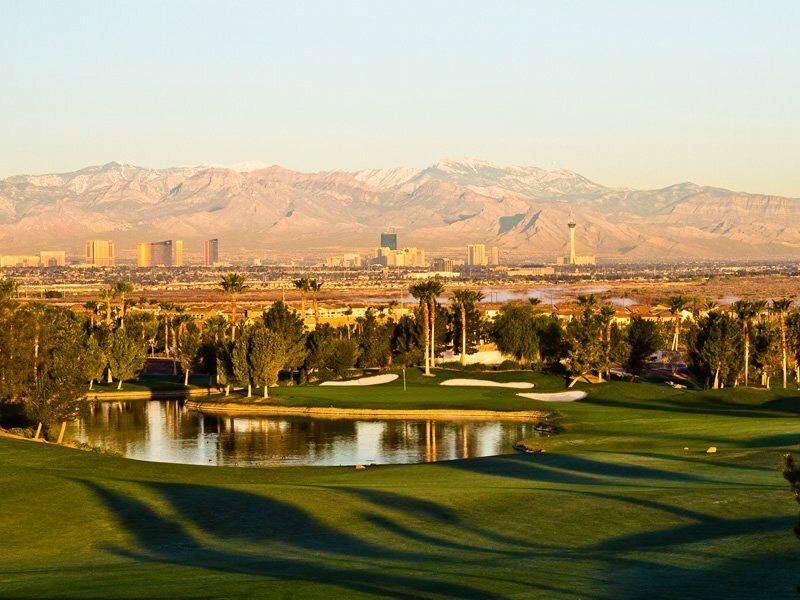 Begin your day warming up on the driving range with unobstructed views of the Strip, Downtown Vegas, and snow-capped Mt. Charleston before hitting the course. 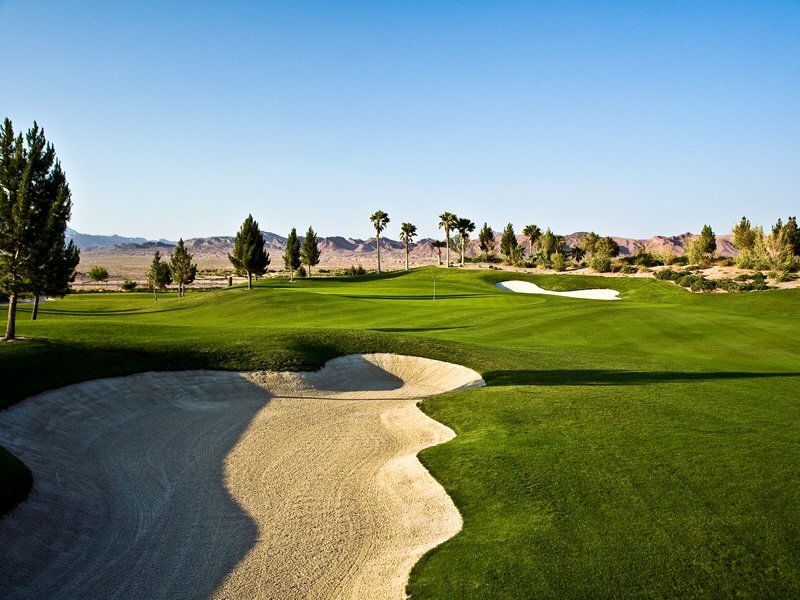 The 6,906 yard layout is playable for all levels, however better players will notice strategically placed bunkering that comes into play from the back tees on most holes. 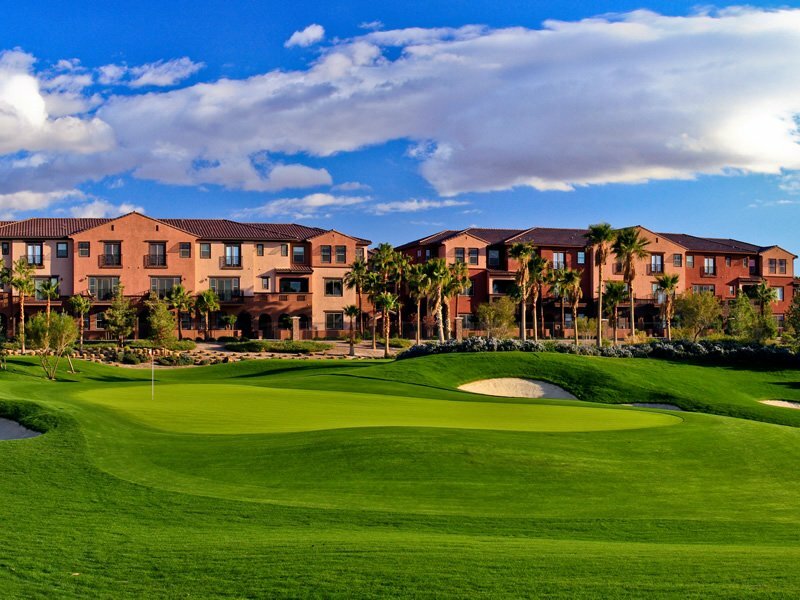 Featuring 68 white-sand bunkers, one must be fairly accurate from the tee box and on approach shots to avoid spending the day in “the beach.” Using the natural desert terrain, Chimera gives the golfer a nice sensation of desert golf inside of a growing housing development. 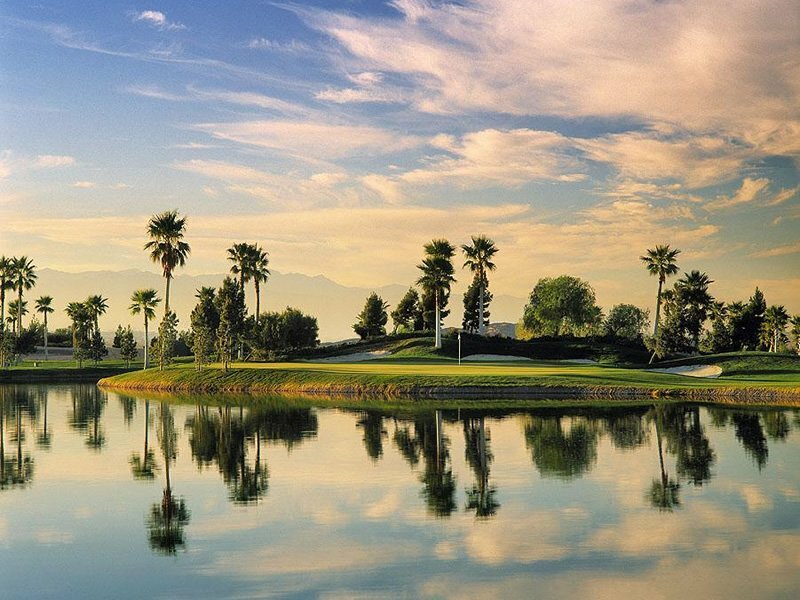 Also, there are water features on holes #9 and #18 that will highlight your round and create enough challenge for even the best player to conquer. 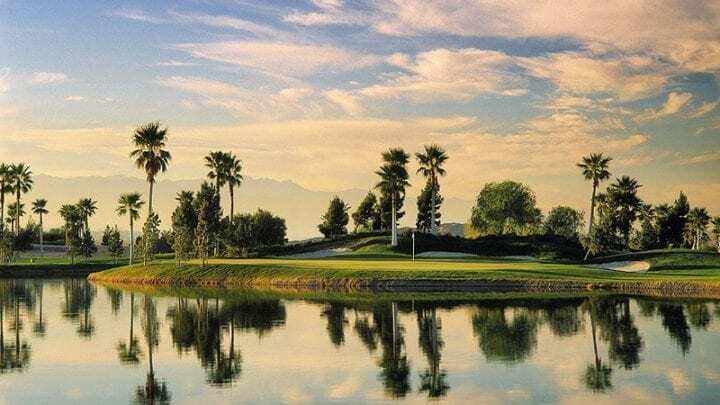 #18 is a really strong finishing hole with a green that almost feels like you’re on an island, which can be an intimidating final shot for anyone. 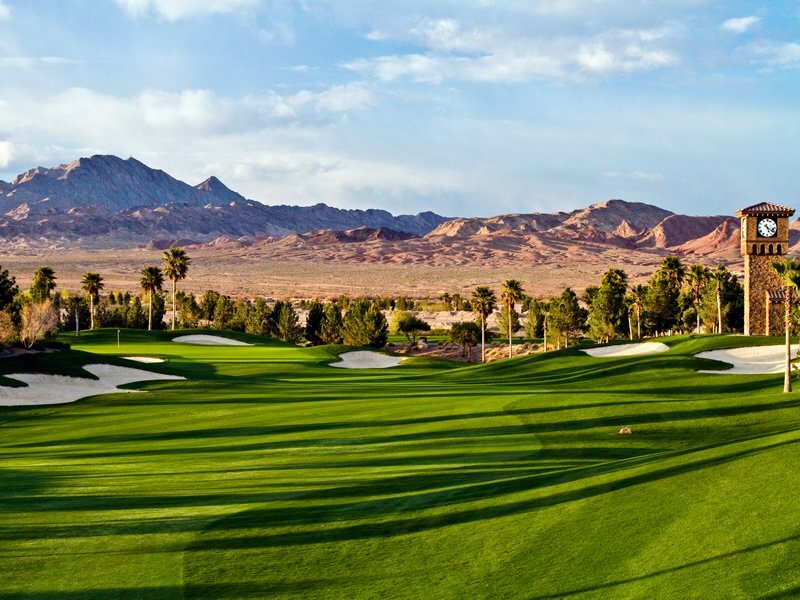 The Vegas winds can dramatically change the golf course from day to day making Chimera Golf Club a unique experience every time you play. 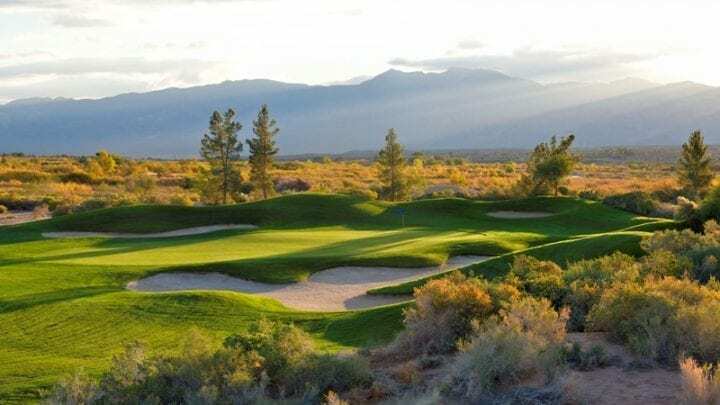 Depending on the day's winds, there are potentially reachable par 5's, and two driveable par 4's, which add a risk reward element few courses can match. 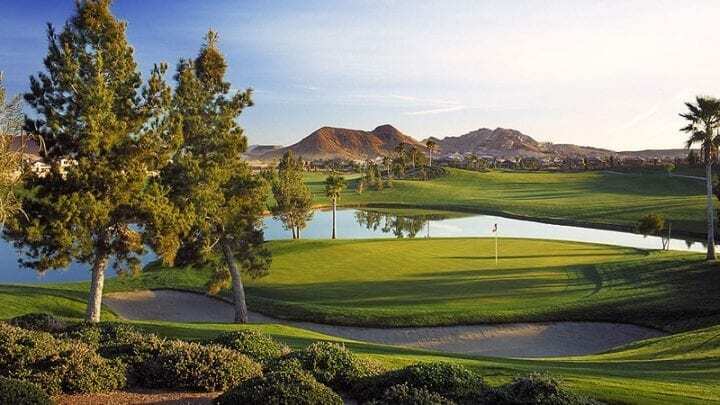 The picturesque par 3's, firm & fast greens, extensive bunkering, elaborate water features, and pure fairways make Chimera Golf Club the "hidden oasis" in Las Vegas. 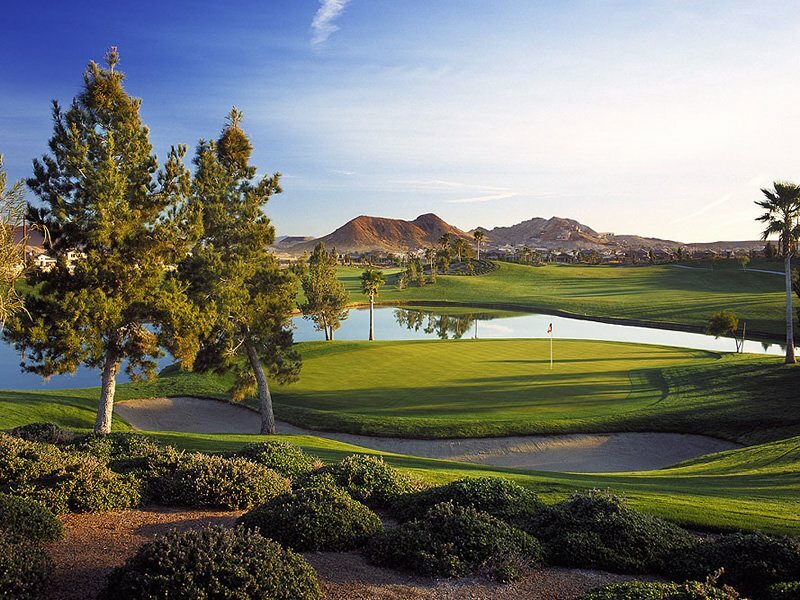 Chimera Golf Club at Tuscany will fit the bill for a nice, casual round of golf in a setting that is pristine. 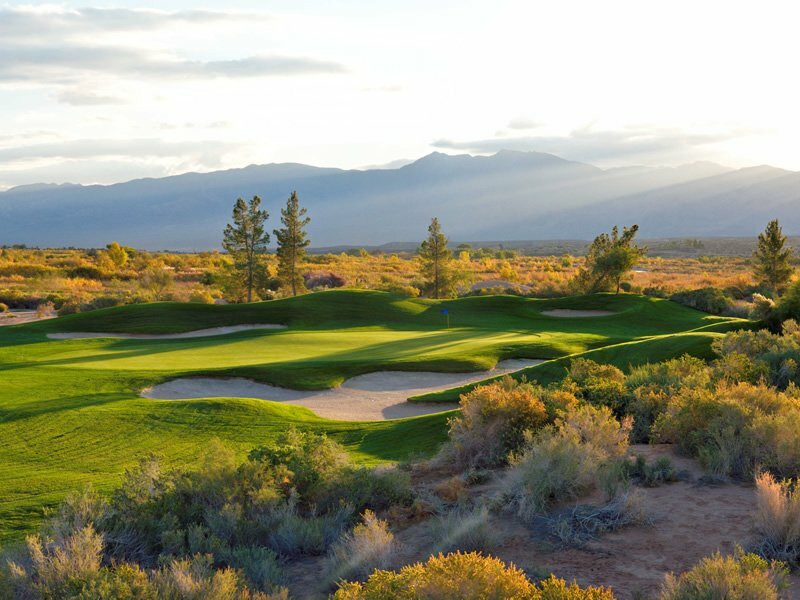 Uniquely displayed rammed earth walls and signature Chimera references are prominent throughout the project, along with tee boxes - aptly named Pegasus, Serpent, Goat and Lion. Groups of all sizes can be accommodated for outings, whether it's for golf, for business or for that special occasion. 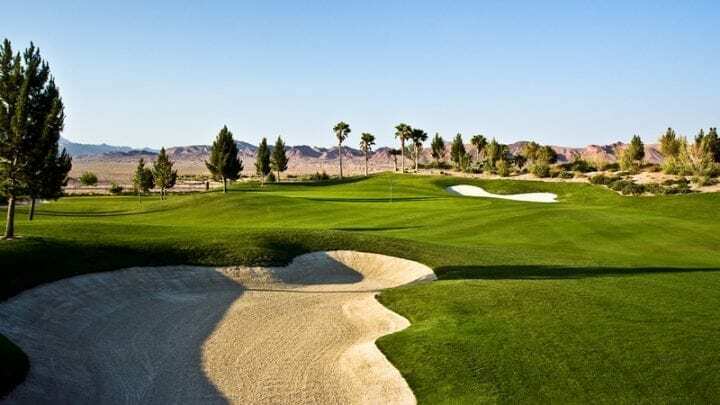 Traditional in design with generous fairways, large undulating greens and sparkling white bunkers, Chimera Golf Club at Tuscany is the new place to play in the Las Vegas Valley. 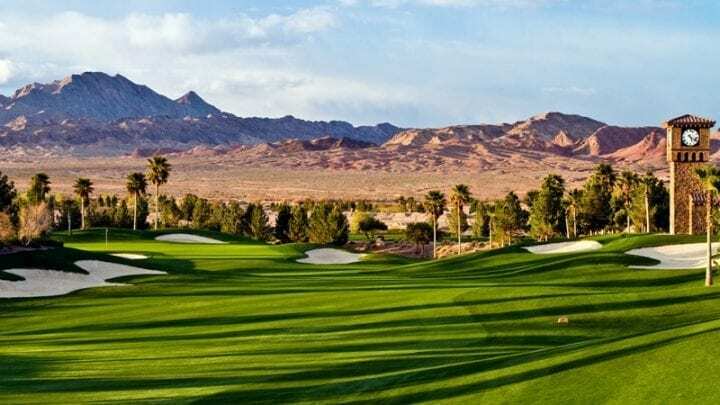 Chimera is now also one of the few courses in Las Vegas to offer GolfBoarding. It is a new and exciting way to ride or board around the course. 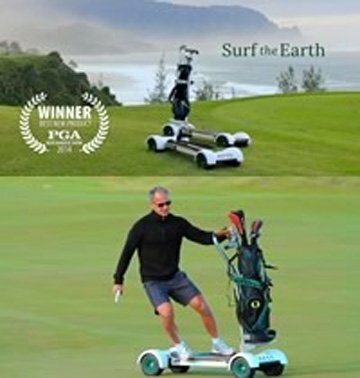 Instead of being lazy and sitting in a cart for your entire round, strap your bag on a GolfBoard and ride the rolling fairways like a wave in San Diego. For a $25 upgrade it is well worth the experience at least once in your life. 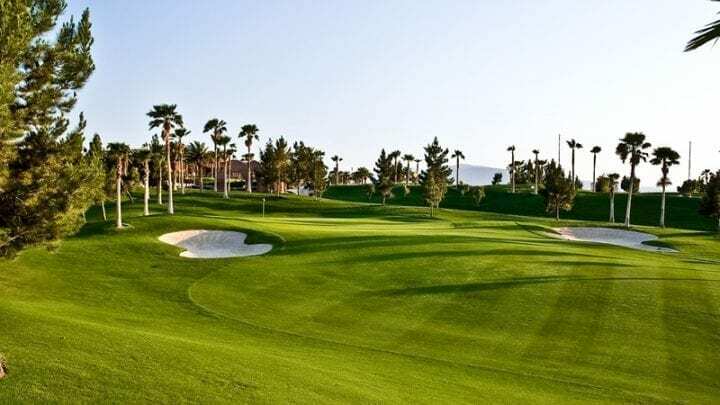 Chimera Golf Club is located 25-30 minutes from the Las Vegas strip. 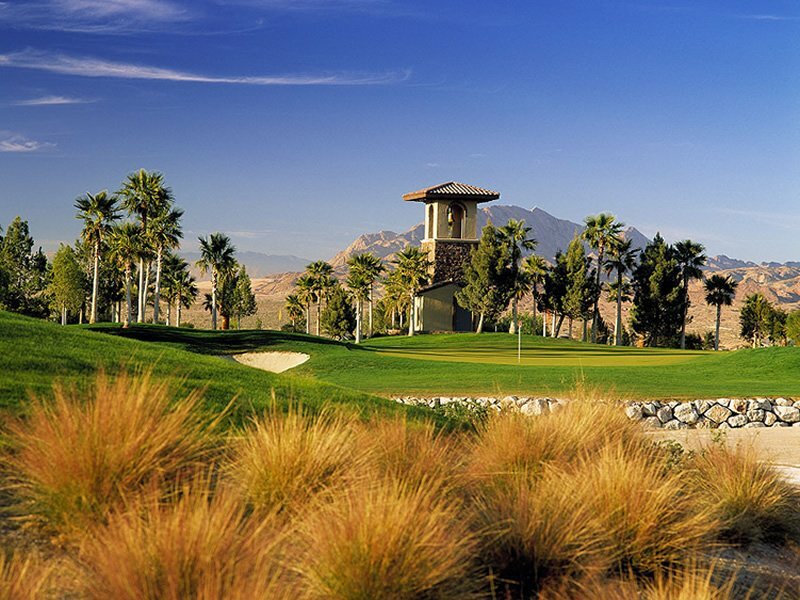 The course consists of Rye grass most of the year, and Bermuda the fairways, for the hotter climate summer months. The greens are Bermuda grass, overseeded for the winter months. The greens have moderate to tricky breaks, due to the undulations and unique layout. We played at about 1pm in the afternoon, it was super hot, but the course was fun. We weren’t met in the parking lot with a cart, but when the staff saw us, they did walk towards us to grab our bags. That was nice! The guys in the shop were great when we checked in. They were very personable and you could tell they were happy to see us. There is no clubhouse yet, but the mobile homes that have been put together work really well. They have a bar and snack bar and a fully stocked pro shop. It wasn’t that bad not having a huge clubhouse. The course was a little dry due to the summer 105 degree temperatures, but it was only in spots. Most of the fairways were green and in good shape; I was taking monster divots. The greens were a little bumpy as they hadn’t been rolled in a couple of days the shop said, plus we were playing late in the afternoon. The course has some fun holes, but 18 is a great finishing hole. The green might as well be an island! Overall we had a wonderful time and would play it again. Call us at (877) 669-2847 for more information and to reserve your GolfBoard with your round today. 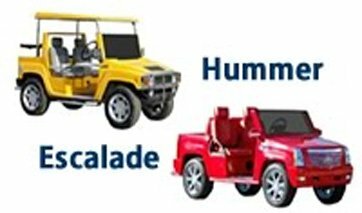 Call us at (877) 669-2847 for more information and to reserve your upgraded cart today.